Plant for Success – Plants on Sale! | Faddegon's Nursery, Inc.
Plant for Success – Plants on Sale! Jun 29, 2018 | What's New? 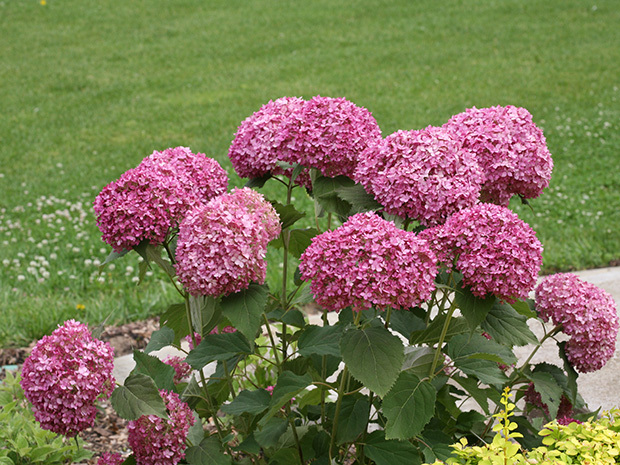 Introducing Invincibelle Mini Mauvette® hydrangea. 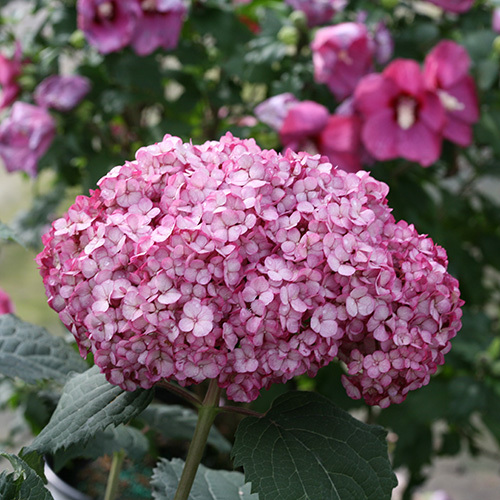 The show begins in early summer and because Invincibelle Mini Mauvette is a rebloomer, it continues clear through frost for an endless supply of flowers for the landscape or vase (both fresh and dried!). New this year! Click here for price, size, and more info. Color, color, and more color. 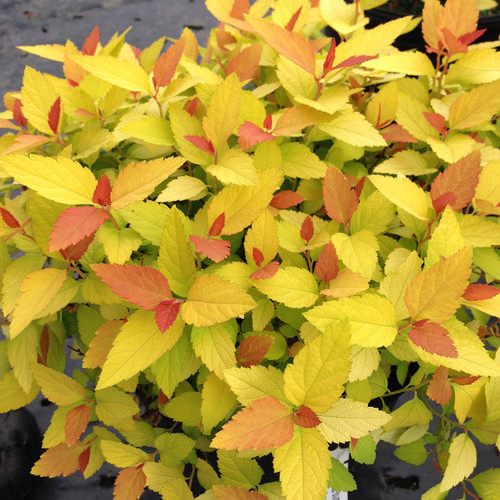 ‘Candy Corn’, the newest addition to the Double Play ™ family of spireas, changes from bright red in spring to yellow & red in summer. Spring brings purple blooms. Click here for price, size, and more info.